Introduced in 2008, Model Technics - one of the most highly respected plug manufacturers - added the 3D Plug to their range. Specially designed for 3D flying, the plug body has an extended nose (like a 4-stroke plug) to limit the quantity of fuel globules finding their way into the plug chamber. This same extended nose helps make the 3D Plug a perfect solution to the running problems associated with inverted 2-stroke engines as it stops liquid fuel build-up running into the plug chamber. With over 20 years' experience running engines to test fuels, oils and additives, Model Technics have used their expertise to produce a range of glow plugs that give the characteristics they couldn't find in any other plug. 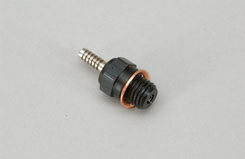 Model Technics plugs give lively starting, a reliable idle and a powerful pick-up through the entire rpm range. 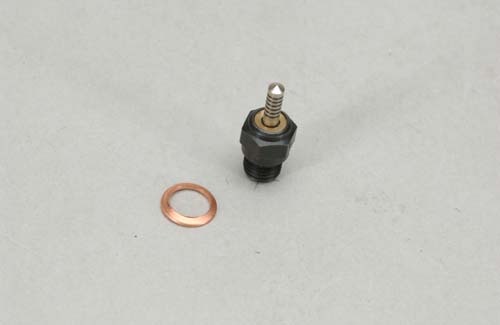 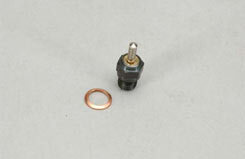 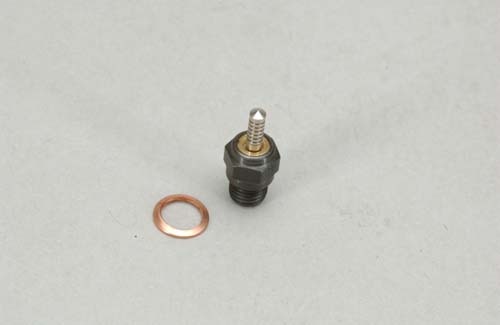 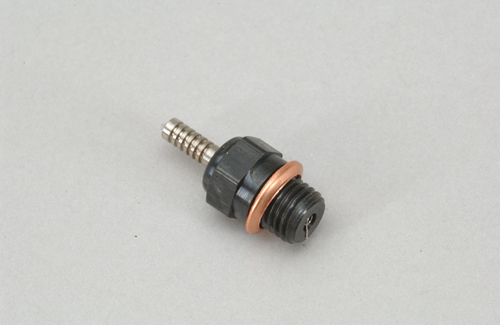 An extra-cold rating glow plug from the fuel, oil and additive experts Model Technics. 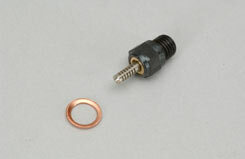 Firepower glow plugs are designed to give easy starting, a reliable idle, and powerful pick-up through the entire RPM range. A cold rating glow plug from the fuel, oil and additive experts Model Technics. Firepower glow plugs are designed to give easy starting, a reliable idle, and powerful pick-up through the entire RPM range. 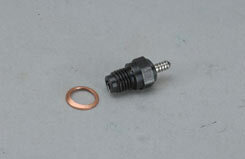 A cool rating glow plug from the fuel, oil and additive experts Model Technics. Firepower glow plugs are designed to give easy starting, a reliable idle, and powerful pick-up through the entire RPM range.